This past summer, one of the field crews of the Utah Division of Wildlife Resources (DWR) began using the Allegro MX™ with custom fisheries software from Juniper Systems to conduct an invasive fish removal program. 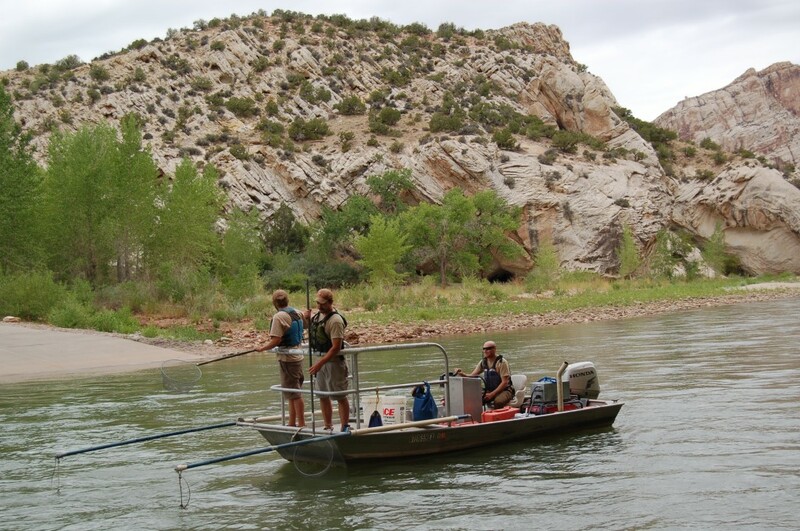 This, in conjunction with the monitoring of native fish species, took place along the Green River, where this particular field crew was stationed. 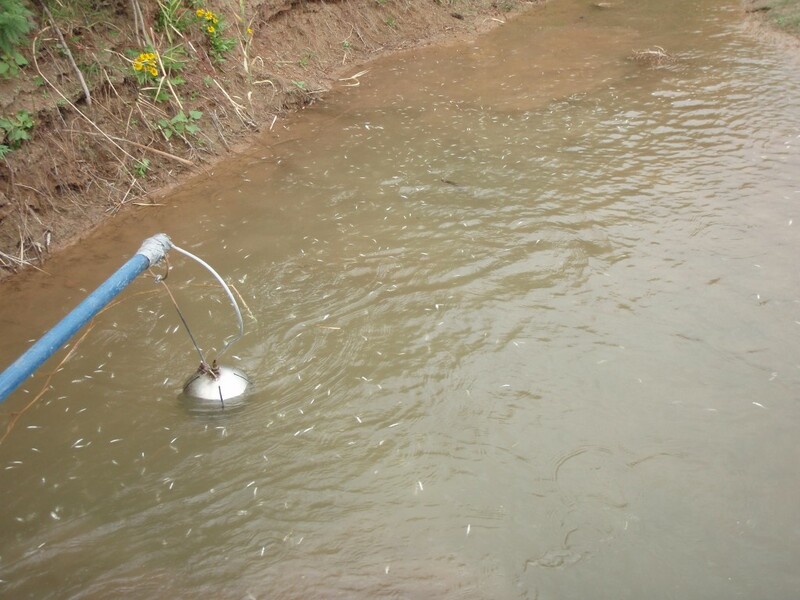 Their work involved boat electrofishing, in which electrodes protruding from the boat send out an electrical current to temporarily stun the fish. The fish subsequently float to the surface of the water, where they are netted and inspected. When a native species is caught, the fish is given a Passive Integrated Transponder (PIT) tag, data is collected about the fish, and then it is released. When an invasive species is netted, however, it is kept for later data collection, and then removed from the river. Invasive species—or fish that were transplanted from another location—can outcompete native fish, degrade fisheries habitats, and harm the ecosystem, which is why the Utah DWR conducts this program. 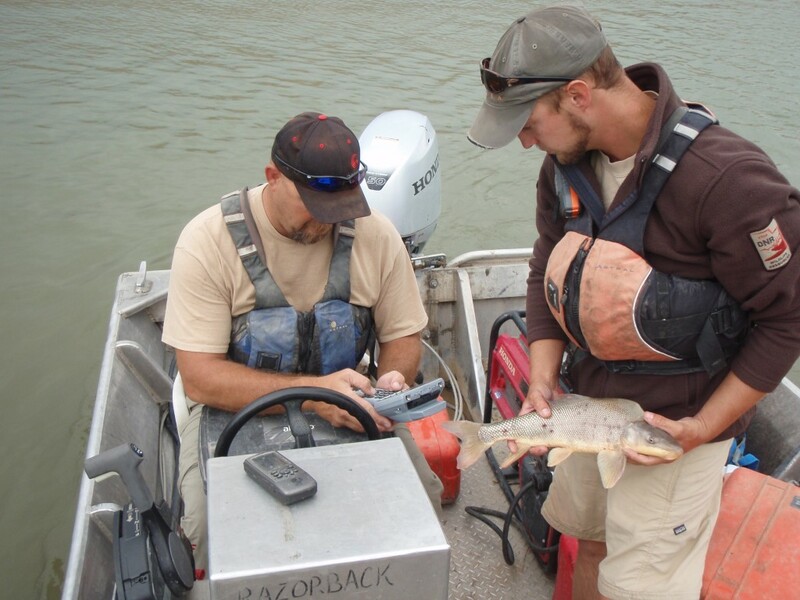 Biologists use the Allegro MX to collect data on the fish, including this endangered razorback sucker. 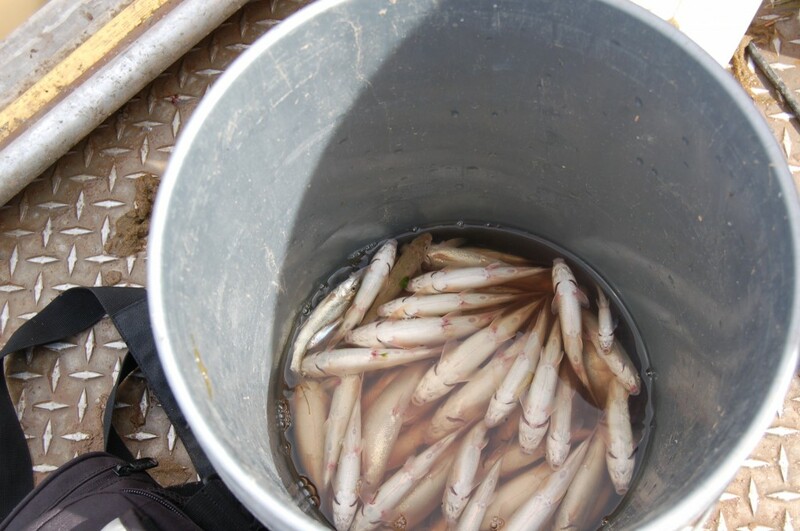 Invasive fish are collected and removed from the river. Invasive species can degrade fisheries habitats and harm the ecosystem. Before making the switch to the Allegro MX, the Utah DWR crew collected data using a pen and paper. In evaluating the Allegro MX, besides the handheld’s obvious ability to more quickly collect data, the crew found the Allegro MX especially appealing because of its extreme ruggedness, its sunlight-readable display, integrated GPS, and RFID compatibility. Perhaps one of their biggest reasons for choosing the Allegro MX was its full alpha-numeric keyboard, allowing for very rapid, very accurate data entry. As a bonus, the Allegro MX could even float! The collected data is used by biologists in order to assist with management and policy decisions, fish regulations, and fisheries research. To read the entire story, click here. 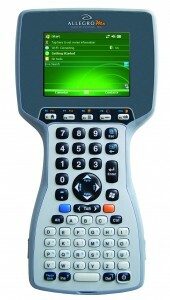 Contact Juniper Systems to learn more about our rugged handhelds or the custom fisheries software mentioned above.